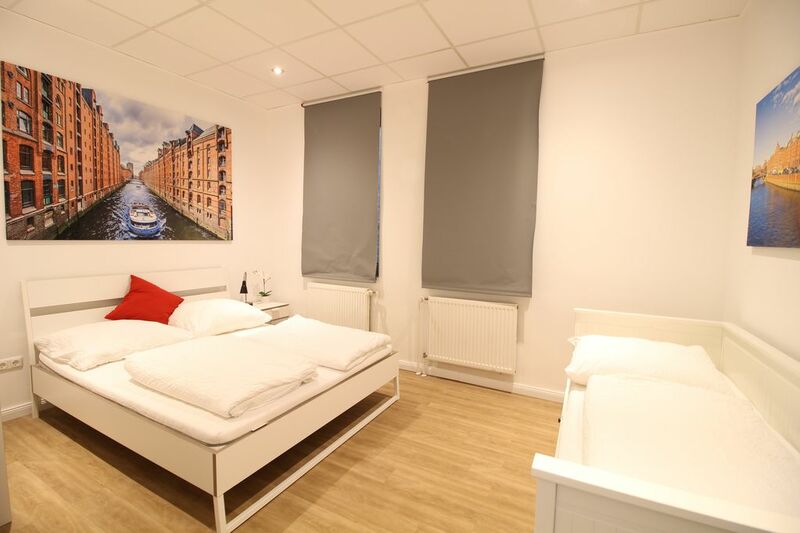 An ideal accommodation for up to 7 people in the middle of St. Pauli. From here you are quickly on the famous Reeperbahn and at the port. Supermarkets, bars and restaurants are just around the corner. All other highlights of Hamburg are also very easy to reach from here. Modern and well-kept bathroom with shower.